Bring out your inner barista! How much money do you spend on coffee per year? With that money, you can probably buy everything you need to make the perfect cup at home! 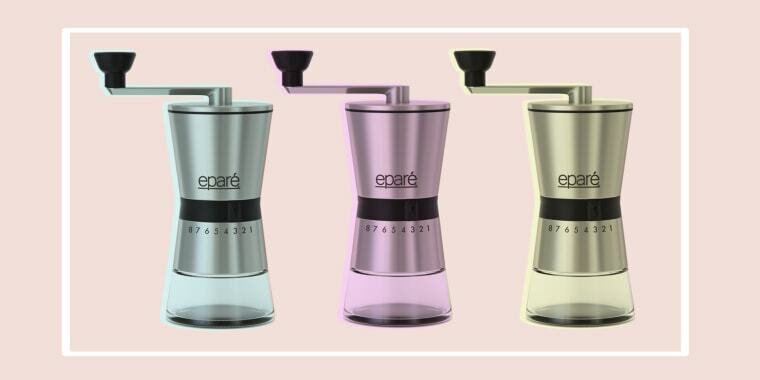 Today’s deal is 30 percent off precision burr coffee grinders from Eparé using the discount code “TODAY.” Usually, one of these coffee grinders costs $50, but today shoppers can snag one for $35 with our exclusive code. 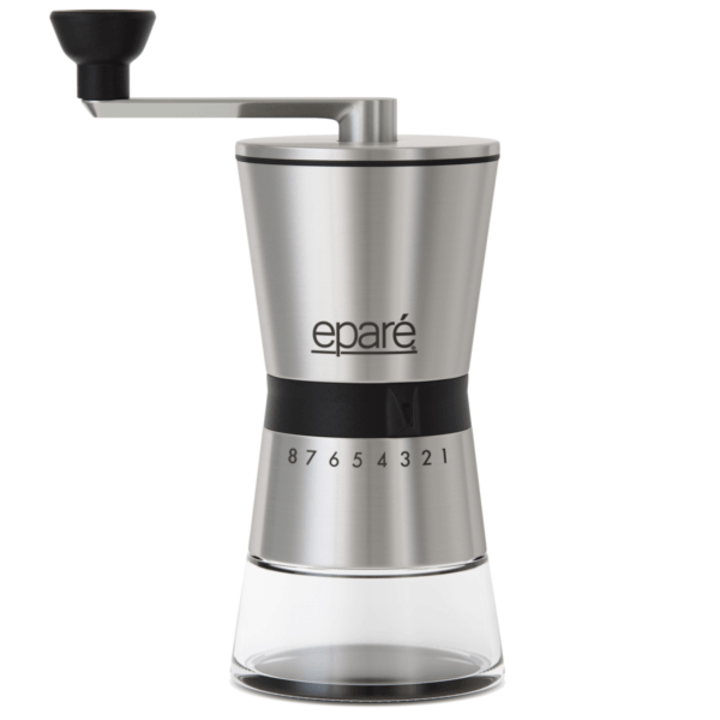 With an ergonomic design and eight different settings, this manual coffee grinder makes it easy to grind the perfect amount of coffee at just the right coarseness — from fine espresso to extra coarse cold brew. It can hold up to 60 grams of coffee beans, and the twist-off design makes it easy to clean. Note, though, that this coffee grinder is manual, so you'll have to crank the handle to grind the coffee.